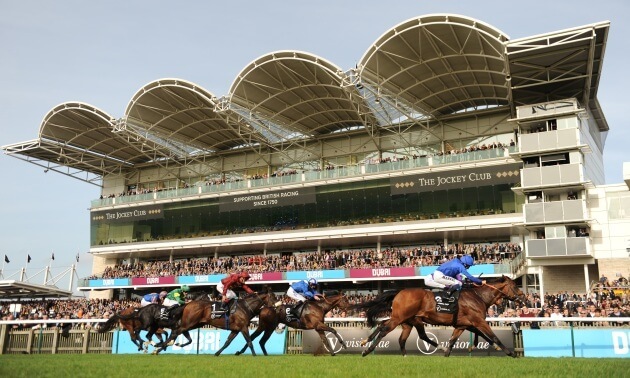 Run over the same course and distance as the 2000 Guineas, the Craven Stakes is the main trial for the first colts’ classic, though the result of last year’s Craven turned out to be a much better guide to the Derby than it was for the Guineas. 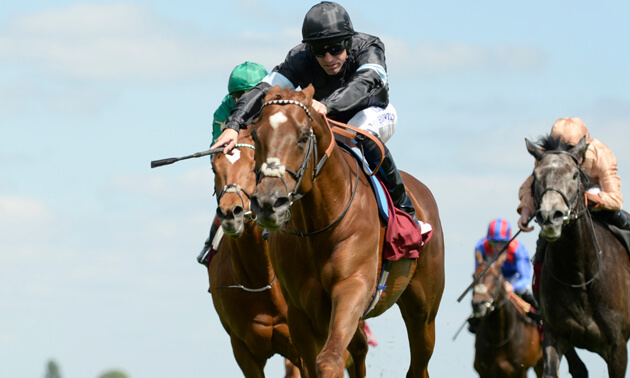 Masar and Roaring Lion, first and third in last year’s Craven Stakes, went on to fill the same positions at Epsom after finishing only third and fifth respectively when returned to the Rowley Mile beforehand. Both those colts had kept good company at two, but in this year’s Craven, which has attracted a larger field of ten, those with group form last year are outnumbered by winners in lower grades trying their luck at this level for the first time. 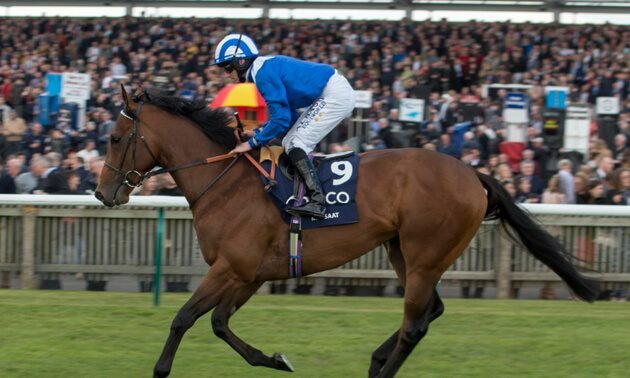 The one to beat on two-year-old form is Royal Marine who made rapid improvement for Saeed bin Suroor last year, culminating in Group 1 success in the Prix Jean Luc-Lagardere on the Arc card. 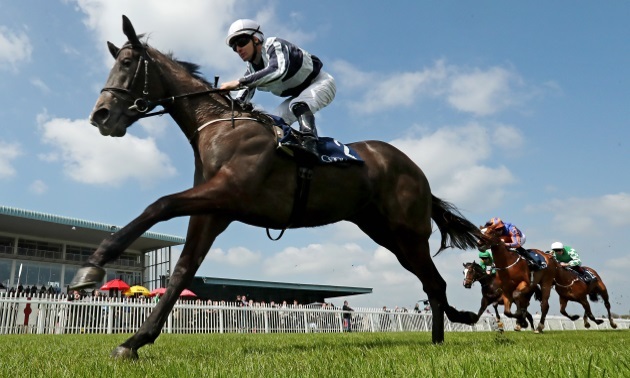 That form has received a boost in Ireland recently, with runner-up Broome recording a very smart performance in the Ballysax Stakes last weekend. Royal Marine himself, though, has disappointed since when running well below form tried on dirt in a trial for the UAE 2000 Guineas at Meydan. Clearly, that experiment didn’t suit him, but it’s worth remembering that Masar bounced back from a similarly unhappy experience on dirt when so impressive in this last year. Incidentally, Christophe Soumillon, who rode Royal Marine for the first time in Dubai, maintains the partnership here despite that setback, having won his second Dubai World Cup on the same stable’s Thunder Snow last month. The others who contested group races at two all performed with credit but found one or two too good. 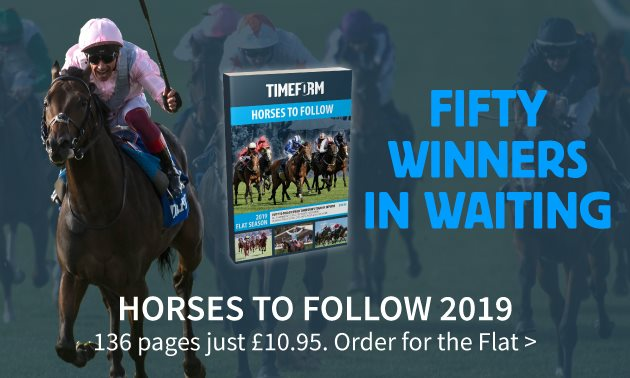 Watan ended last year with a win in a six-furlong novice event at Leicester, though had earlier run his best race when second to the smart Phoenix of Spain in the Acomb Stakes at York. Physically, he’s the type to train on, and the Hannon stable won this with his sire Toronado six years ago. Prince Eiji ran his best race for Roger Varian last year when third in the Somerville Tattersall Stakes but a subsequent defeat in a listed race at Deauville leaves him with something to find, though he’s certainly bred for the job, by Dubawi out of the very smart filly Izzi Top. Confiding was another who won on his debut before finishing third in the Vintage Stakes and Solario Stakes last year for Martyn Meade, though he was doing his best work after Too Darn Hot had flown at Sandown so should be suited by the step up to a mile. Of those being upped in grade, several are putting unbeaten records on the line, including Global Spectrum who has won all three of his starts for Gay Kelleway and comes here after completing his hat-trick in Qatar when switching to turf for the first time. Set Piece and Jackstar are both two from two in novice company for Hugo Palmer and Tom Dascombe respectively, the former impressing in both his starts on the all-weather during the winter, and the latter, who landed the odds at Wolverhampton last month, the only one of these not entered in the Guineas. The Roger Charlton-trained Momkin beat a big field when successful in a novice at Newbury last summer, but came unstuck in much softer conditions when turned over at odds of 1/7 for a similar event at Ffos Las on his only subsequent start. He should appreciate the firmer conditions but has more to find than most. That leaves the pair, both by Shamardal, who are potentially the biggest threats to Royal Marine. Zakouski represents last year’s winning trainer Charlie Appleby, and it’s interesting that he’s been priced up as Godolphin’s number one contender, relegating Royal Marine to second favourite. Zakouski didn’t achieve as much as Royal Marine last year, but he looked a really good prospect when beating Roger Charlton’s Headman in a novice at Kempton. 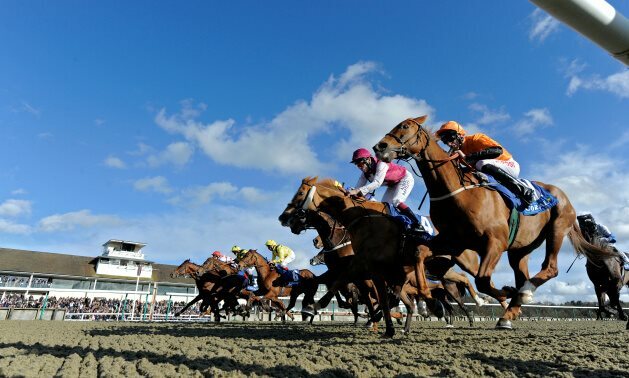 However, he was receiving weight from the runner-up who started odds on, and it’s not too difficult to pick holes in the form of that contest, which received another blow with Headman beaten again at Newbury last Friday. Like Zakouski, the William Haggas-trained Skardu won his only start last year, which was evidently a surprise to all concerned as he was 33/1 for his debut in a maiden at Newmarket. He did particularly well in the circumstances, coming from furthest back among the first four who finished clear of the rest. The form of that race is working out well, too, with the third, Royal Marine’s stablemate Estihdaaf, winning the UAE 2000 Guineas and being one of several among the beaten horses to be successful next time out. #RUKQuoteOfTheDay: "That's the difference between a racehorse and an okay horse." Jockey Martin Harley was full of praise for winning debutant Skardu following the maiden at Newmarket. Zakouski is a short price on what he achieved at Kempton, and Godolphin’s other runner Royal Marine looks better value given the standard he reached at two. 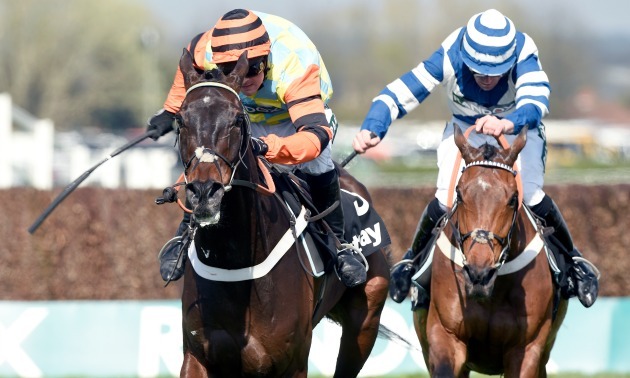 If the latter does prove vulnerable to one of the unknown quantities, it could be Skardu, with course form from a race that has worked out well, who steps up.